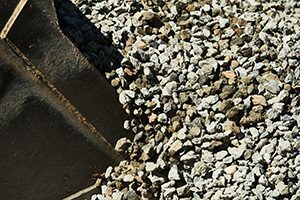 Our Crushed Limestone is of superior quality and suitable for a range of projects such as residential driveways, site pads, pathways, roadbase, commercial projects, and more. 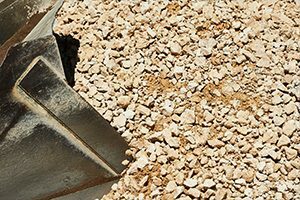 Our crushed Limestone is available in 5mm, 10mm, 19mm, and 75mm varieties ensuring it can be used in a range of industries for varied purposes. 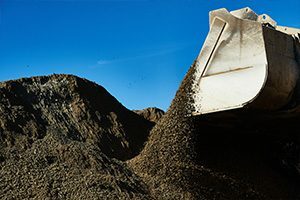 Calautti Sands offers a range of Blue Metal products such as Blue Metal dust and varying grades of Blue Metal for use in both small and large-scale projects around the Perth metropolitan area. Our Blue Metal also comes in 5mm, 7mm, 10mm, 14mm, and 20mm varieties, which is ideal for concrete and asphalt construction and also drainage.